As a mom, I no longer get the luxury of carrying a purse. 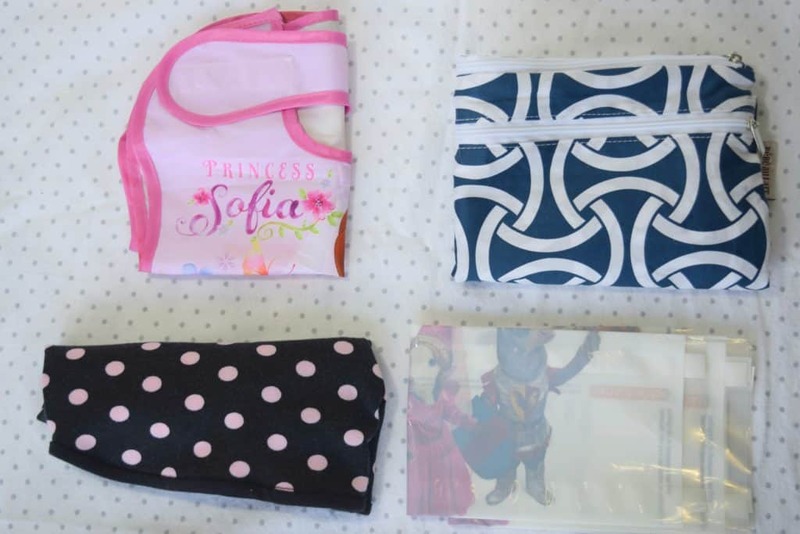 I have a habit of just throwing my wallet into my daughter’s diaper bag. Due to this I love getting amazing bags to use, for my own selfish reasons. Today I am sharing what bag I am currently rocking and what I’ve got inside it! Check it out! The bag is from Tiger Daisy, this design is “The Hudson”. If you check out their site you’ll learn that this bag has the two-in-one bag feature due to the ability to zip together the two sections to make one bag. This provides twice the amount of space & pockets. You have the option to take the bags apart if you are on the go. I am loving it and the unique features that it provides. Grab yours and use coupon code “Balancing30” for 30% off their site! First things first is my little ones snacks and eating necessities. My daughter currently has a fixation with wanting to drink everything from a straw. 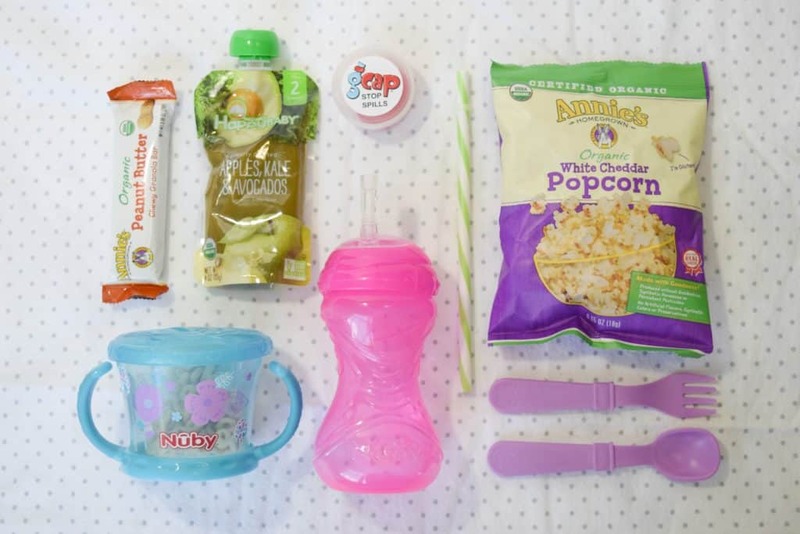 She has this adorable pink Nuby Flex Straw Cup & Nuby Snack Keeper. The reusable utensils are from Re-Play. I always keep the GCap and a reusable hard plastic straw so if I do grab a water bottle and my daughter wants to be able to drink it she can and there won’t be any spills. The snacks on rotation are currently her fave. Boogie Wipes are a must with a baby and with a toddler. I swear those boogies are never ending. I got this cute little orange holder for my dirty diaper trash bags from a baby expo when I was pregnant. I try to always carry hydrocortisone cream on me because my daughter has SUPER sensitive skin. Baby wipes are perfect for her sensitive skin, I get mine at Target. Due to us living is sunny South Florida the heat, sun exposure and mosquito patrol are a constant factor having California Baby sunscreen & bug repellent are essential. The babyganics hand sanitizer I love because it is alcohol free and leaves my hands feeling moisturized. Next up is more of rotation items. Currently we have a Sofia the First vinyl bib and a pair of shorts. I also have this stash of Chic-fil-a table toppers that I use when we go to restaurants. You can also pick up some here. They are AMAZING because they are designed to provide a clean, sanitary eating surface for the little ones while dining out. 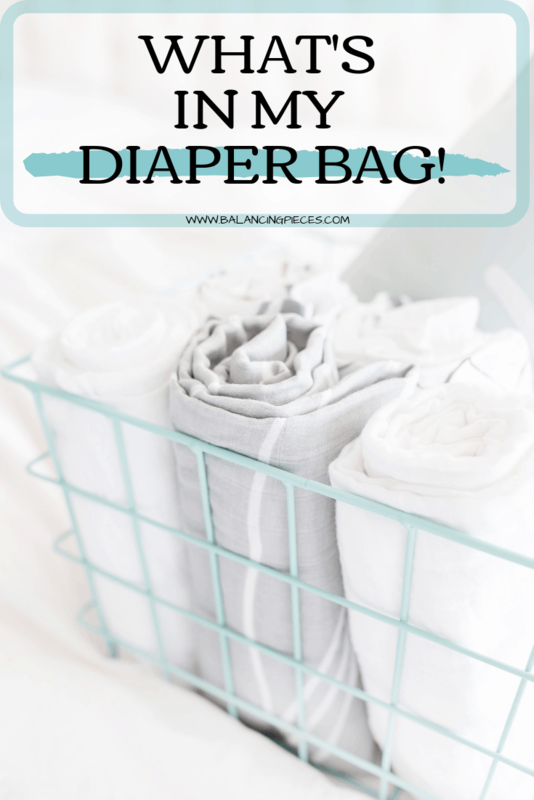 Then I have a Bebe au Lait Wet & Dry bag for those times when we either have a big spill and need to change clothes or we’ve soaked through a diaper and I need to bring home clothes to wash. 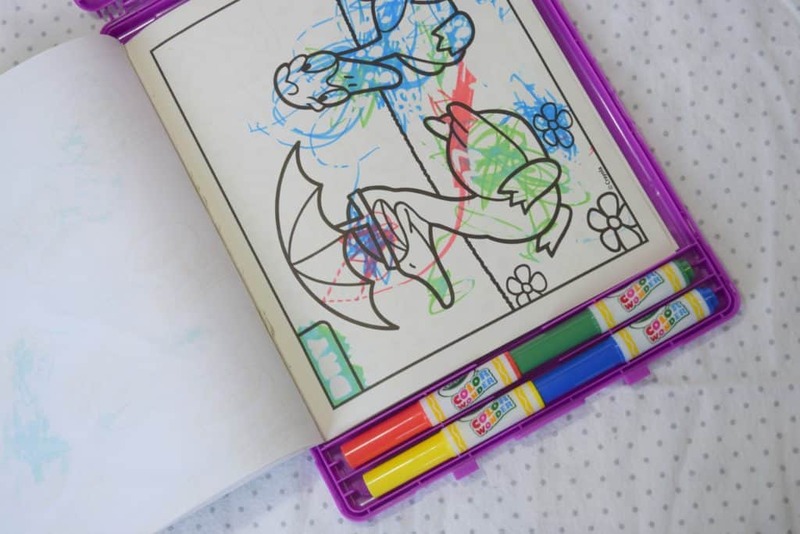 This Crayola Color Wonder Stow & Go Studio has been a savior! If you remember from a recent Instagram post, when my daughter had an unplanned ER trip we kept her entertained & sitting still while getting her IV by giving her this to use. She loves coloring and when not monitored she will show her art appreciation where ever she can! These are the markers that only work on the specific Crayola paper! 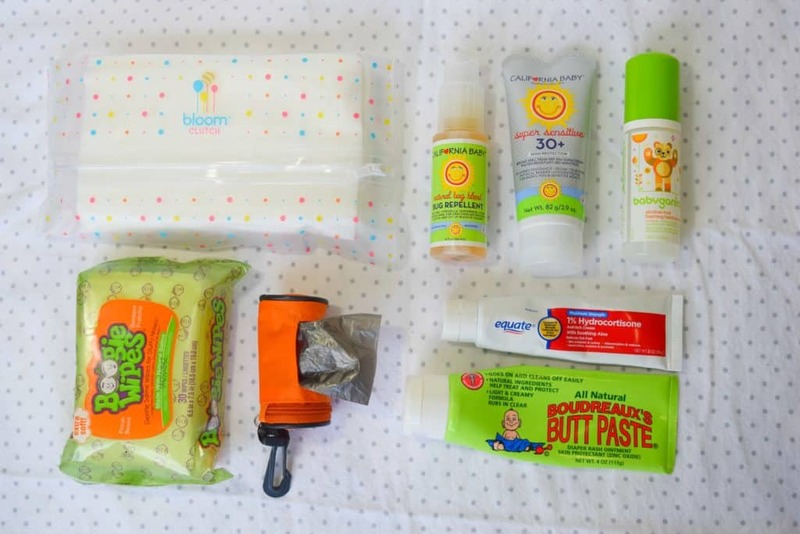 So what is in your diaper bag? What kind of bag are you rocking? Let me know! Looks like you have all of the essentials to be the perfect mommy on the daily! Great post!